Really getting close now. This is the last weekend before I fly over to Israel. Today Coach Marino had me run 8 miles. I had two young runners join me. Hunter Smith, who I coached at Council Rock South as a high school runner and who now runs at at Dickinson, and Jeff Wiseman who will be a senior at Council Rock South and is one of the top HS 800m in the US. Both are great kids. I enjoy running with them as I hope they learn a thing or two from me and I clearly learn and benefit from running with younger runners. 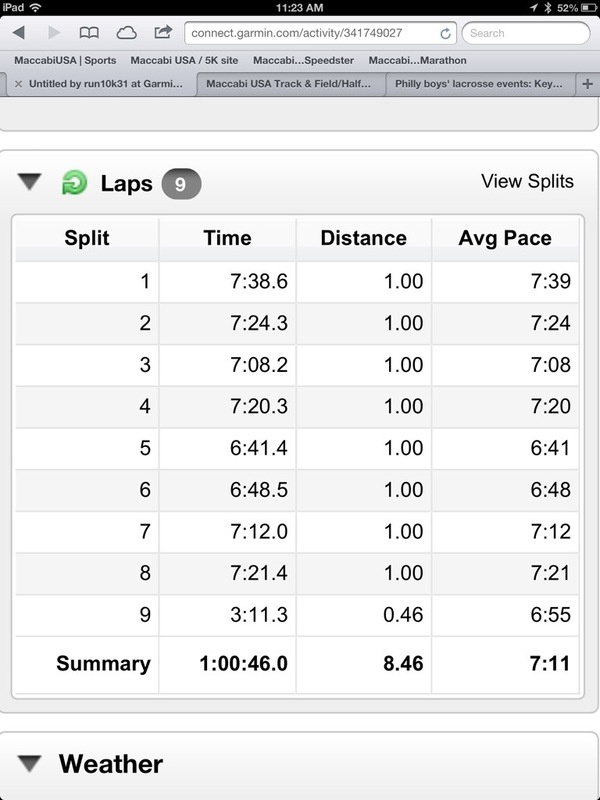 Today’s run was just nice and easy pace. 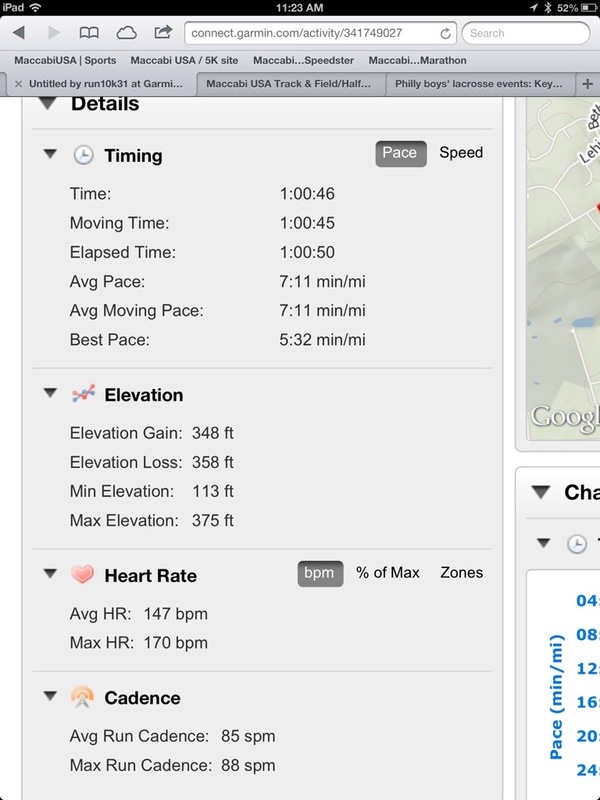 If felt good to cruise at low 7 min pace with a few miles under. 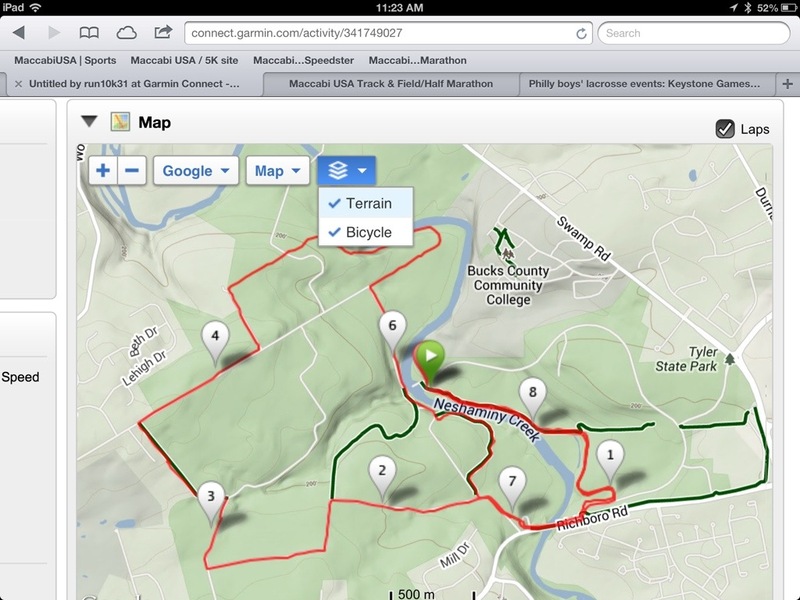 Not too fast as tomorrow is one of my last hard runs. The humidity was quite high but I was careful to really hydrate well. So I fly out in three days!!! Two more hard runs and things are feeling good now. 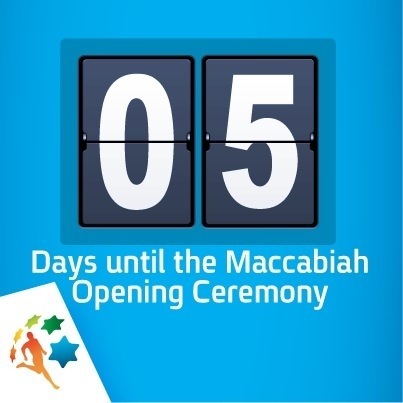 I cannot wait to finally have the Maccabiah Games become a reality! It is almost here! !